In just a few weeks we will be kicking off our new Women’s Online Fitness Program! 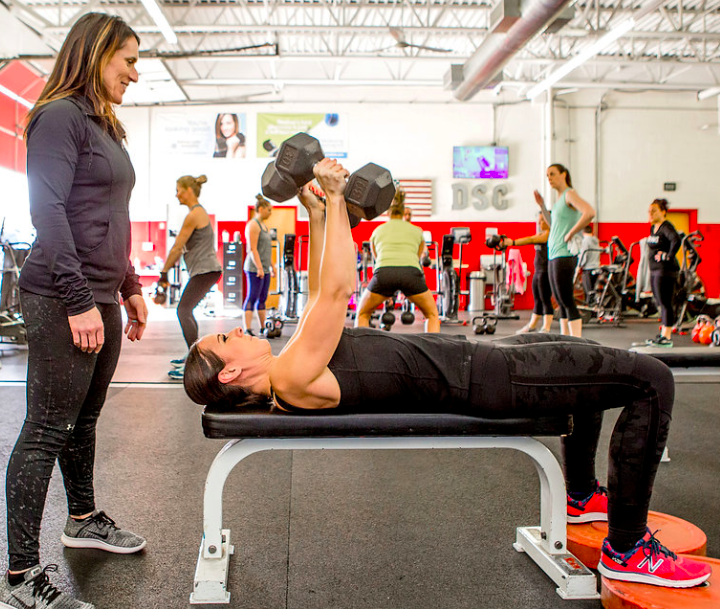 This program is dedicated to helping women feel their best through fitness, nutrition, mindset, community, support, guidance, and direction and we couldn't be more excited to help even more women transform their lives! You see, over the past 4 years I have had the privilege of working with hundreds and hundreds of incredible women that all took that first step in changing their lives by walking into DSC. Most of these women came to us with no fitness background. Many have come in with a variety of previous injuries they thought would hold them back. Almost all of them were nervous to step out of their comfort zones and had previously let their fears get in the way of them achieving the results they deserved. I have learned that the following 5 mistakes have been the biggest aspects holding women back when it comes to reaching their fitness goals and I want to help YOU avoid these for yourself. We are on a mission to help all women, regardless of their age, shape, size, background, and physical ability get into a consistent workout routine and feel great about themselves and their bodies! 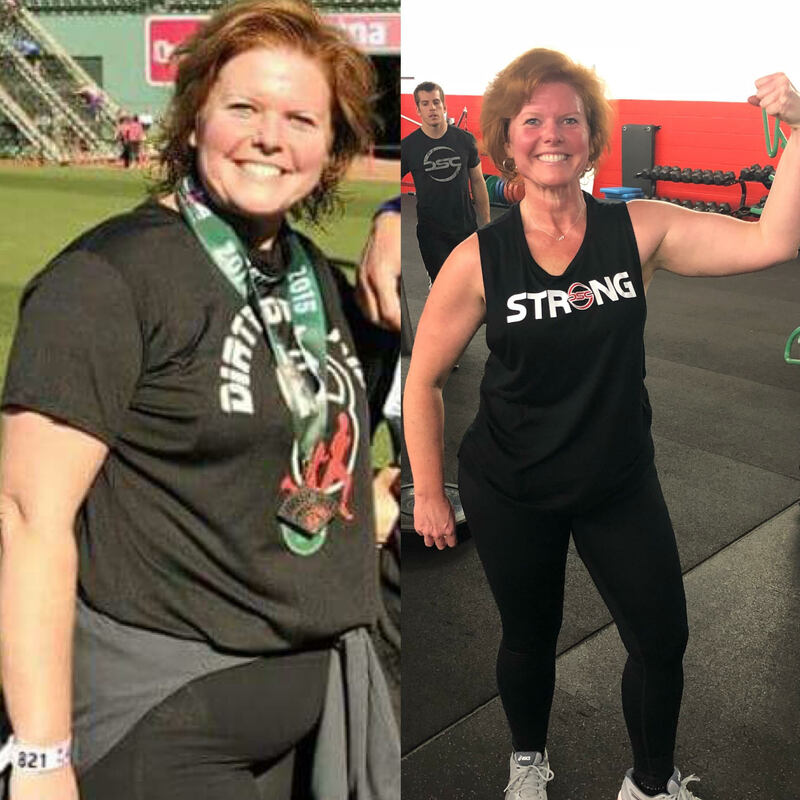 Now by taking what we've accomplished with our Women's Group Training at Dynamic and bringing you our Online Women's Program, we can help women all over the country make a serious change and become the best version of themselves! 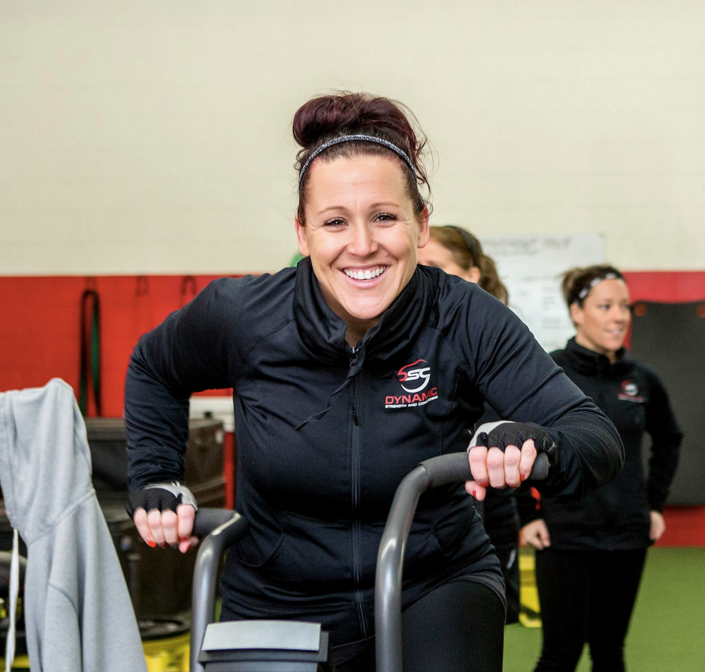 A common theme we hear from our women members is their hesitation to do something, like joining a new fitness program for example, because they are not used to putting themselves first. Plain and simple: whether it's a spouse, child, friend, parent or even a pet... women tend to be put the needs of everyone else above their own. This is one thing that makes women so amazing and it's not inherently a bad thing, however, when it starts infringing on your own health and wellbeing it becomes an issue. The thing is, you deserve to be a priority. Number One. Top of the list. And that does not make you selfish. Putting yourself first to focus on your health and wellbeing will only make you a better spouse, mother, friend, caregiver, etc. in the long run. This is why on planes they still advise passengers to put their own oxygen mask on first before helping others. While you may initially think that seems backwards, it actually makes a lot of sense! When you're not functioning properly, your capacity to help those around you will diminish, even if you have the best of intentions. I am going to let you in on a big secret to their success. Despite coming from different backgrounds and having different stories, they all had this one big, specific thing in common. Improving your health and reaching your fitness and weight loss goals takes commitment. Period. Reaching your goals isn’t going to happen overnight. As women, we put a lot of pressure on ourselves to be perfect, and not only to be perfect but to be perfect now. Increasing your fitness, building strength, and losing weight takes time though. It takes consistent, continual effort. One of the mindset shifts that I work to get our Women’s Group Members to focus on is this idea of being 1% better. We work to get 1% better everyday. This means implementing even the smallest of improvements like drinking more water, replacing take out with a home cooked meal, and pushing a little harder than you did during your last workout. The great thing is you start to gain momentum. You start to realize it is a process, and it’s not perfect, but you’re moving in the right direction with every single step. These 1% improvements add up. Imagine how great you’d feel with 2 weeks, then 3 months, then 1 year of 1% improvements. The next aspect is financial commitment. Of course you have options when it comes to your fitness. It is similar to purchasing food. You have choices. You can save some cash and drive down to McDonalds to feed yourself for a few bucks. Yes, you save some money but what about your long term health? The same goes for gyms. You can save some money each month, but that comes with a cost. It often comes with less support, less direction, less community, less fun, and unfortunately less results. It’s time we start seeing taking care of our health as an investment. An investment to feel better, have more energy and confidence, and be around longer to spend time with and take care of those we love. There’s a very common misconception when it comes to fat-loss. Women have been lead to believe the only way to lose weight is to do more and more cardio. 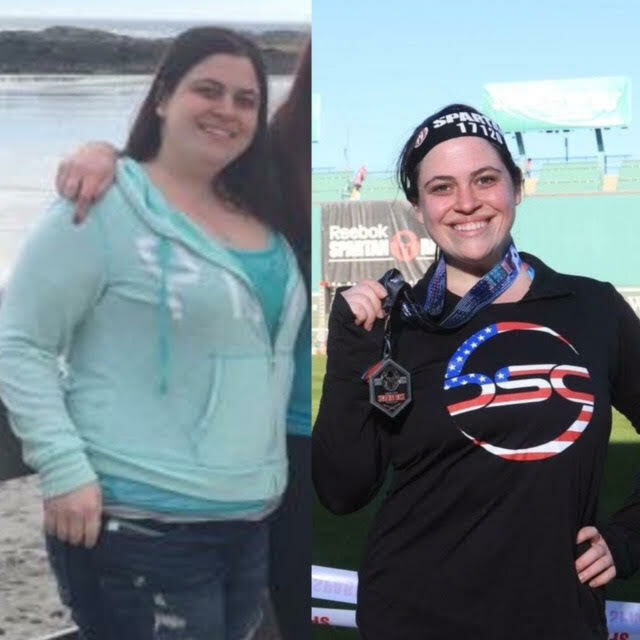 What else do our incredible Women’s Group success stories have in common? When it came to their workouts, they focused on getting stronger and better conditioned. No they didn’t get big and bulky. What they did is build incredible amounts of strength, fitness, endurance, and confidence! Improving strength is a MUST and is probably the most neglected aspect to fat-loss. The stronger you are, the more you can do during your workouts and the more intense those workouts become. The more intense your workouts become, the more calories you burn! When it comes to fat-loss, the combination of strength training and cardio far surpasses cardio alone. Not only that, but programs that focus solely on cardio see more overuse injures, decrease strength and muscle tone, and increase stress hormones. A major focus of your home workouts with me will be getting stronger. We will be utilizing a variety of movements to strengthen your legs, hips core, shoulders, arms, and back. We will be showing a beginner and more advanced version of each exercise! Simply put, diets just don't work for lasting results. 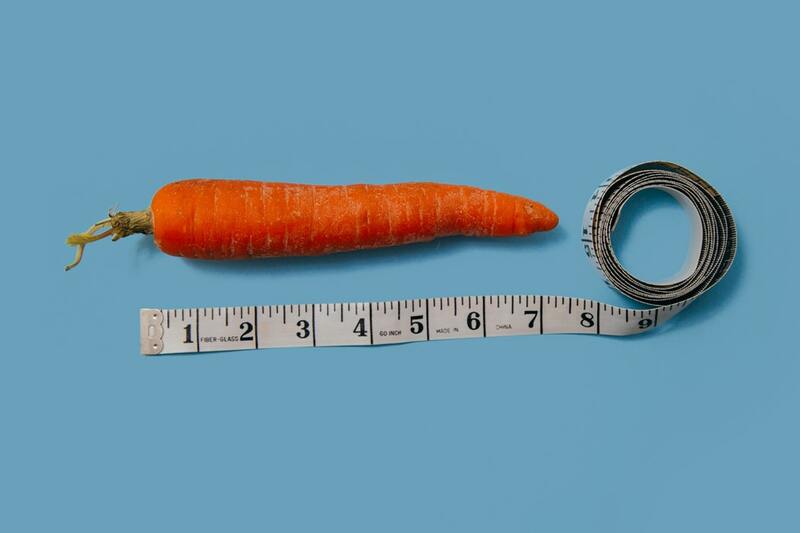 So, why don't diets work? It's only a matter of time before we lose our will power and give in to temptation. Secondly, where is the support? It's just you and the program. And that is a big problem. Who is checking in with you, seeing how things are going, and making sure you are working toward your goals? My goal is to help you build life-long, sustainable habits. To arm you with nutritional education and simple, easy to implement tools. Things like how to build a healthy breakfast to fuel for your day, how to plan your meals for the week, how to eat for more energy, and how to eat mindfully (not because you’re stressed or bored). I am even going to give you weekly fat-loss sample meal plans that are healthy, easy to make, and delicious! There is truly something special about being a part of a community. 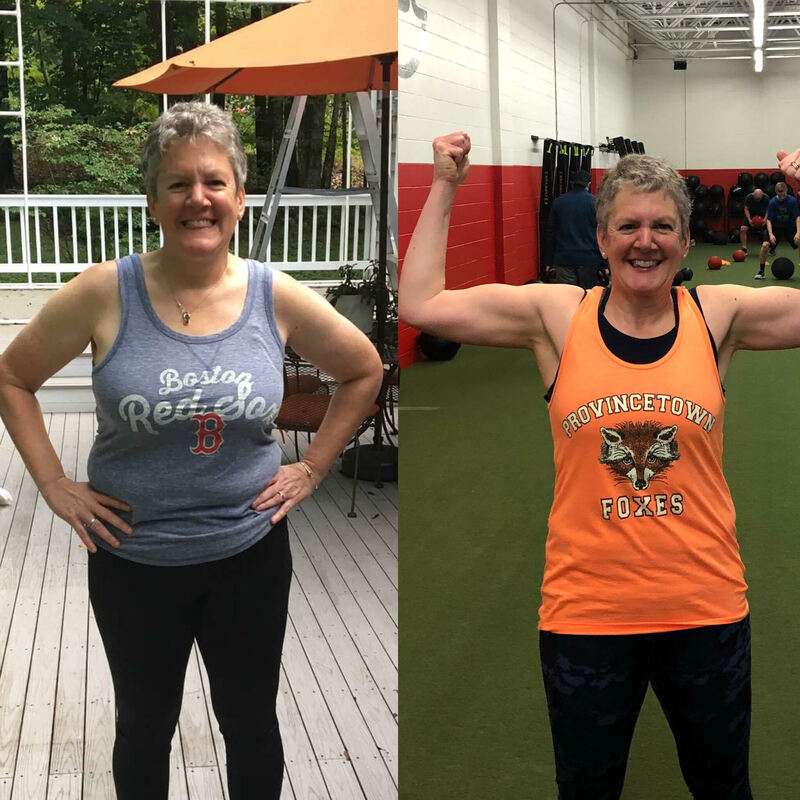 We see it every day as members who have a history of falling off the exercise wagon time-after-time are now committed, seeing incredible results, and having FUN! When you’re surrounded by women just like you, who have similar goals, aspirations and backgrounds, you tap into the power of community and teamwork which has been scientifically proven to more than double your probability of success. Training with a virtual or physical group or a friend creates an overwhelming support system. Both accountability and motivation begin to soar! You find yourself not wanting to skip that workout or giving that extra push on that exercise as you are now more invested in yourself as well as them. You have a support system of women whom you can lean on in times of need or confusion. I am so excited for our Women’s Online Training community! 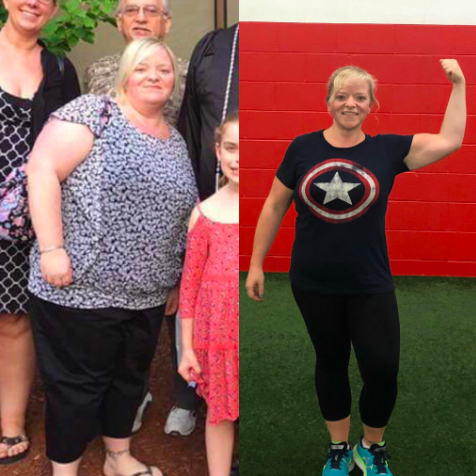 Imagine having support in reaching your fitness goals right at home. Imagine a coach in your corner taking you step-by-step through your workouts, nutrition, and mindset. Imagine having fun while improving your fitness! If you've made any of these fitness mistakes in the past you are not alone. That is exactly why we are here to help. 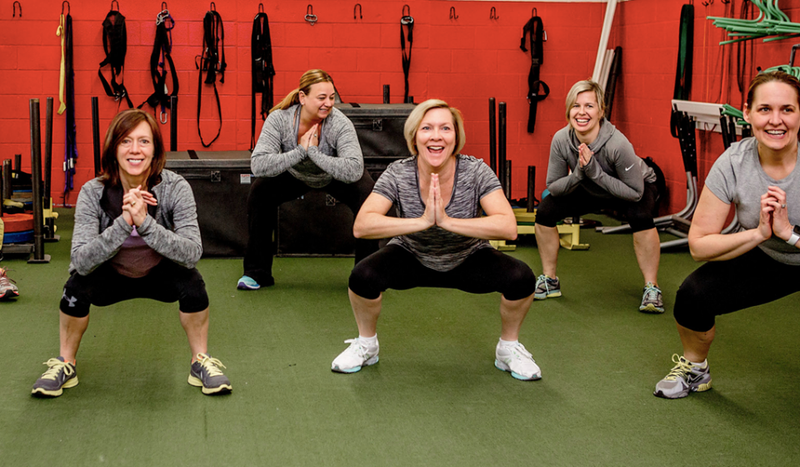 Our Women's Online Fitness Program starts May 1st and we would LOVE to work with you!